Lasts longer than natural hair. 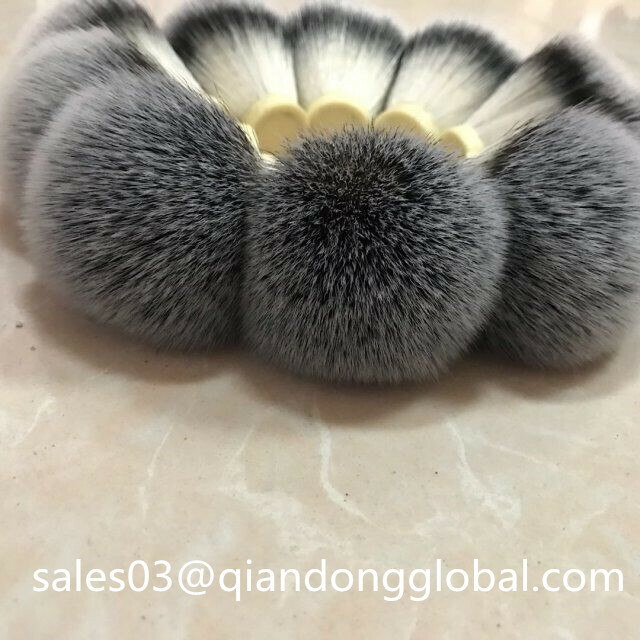 Fibers don't absorb soap/lather/water like natural hair so they don't really deteriorate over time.Even the most expensive synthetic is nowhere near the price of the expensive badgers.Synthetic Shaving Brush Knots are "different". Just like badger, boar, and horse feel different. We have many styles of Synthetic Shaving Brush Knots. 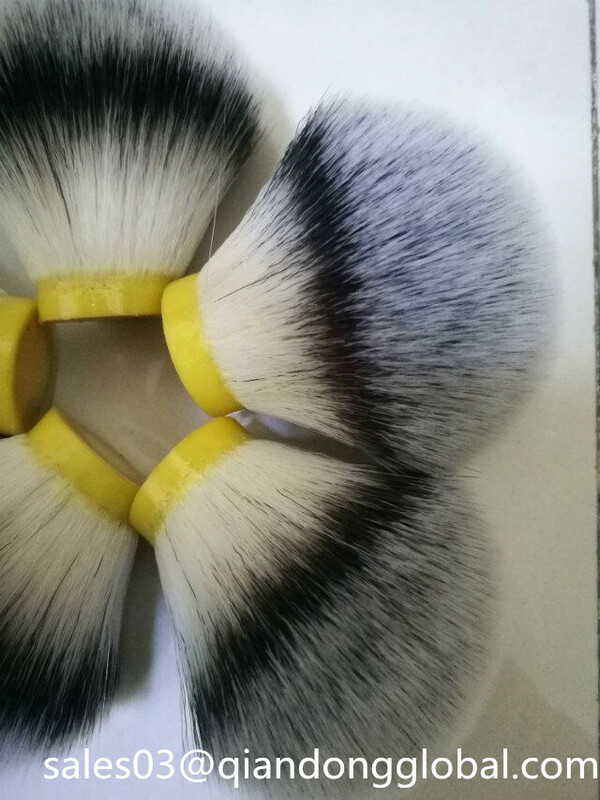 For example,Silvertip Synthetic Hair Shaving Brush Knots,black and white Synthetic Shaving Brush Knot. If you want other styles,you can send us your photo or sample to us,then we will customize for you. 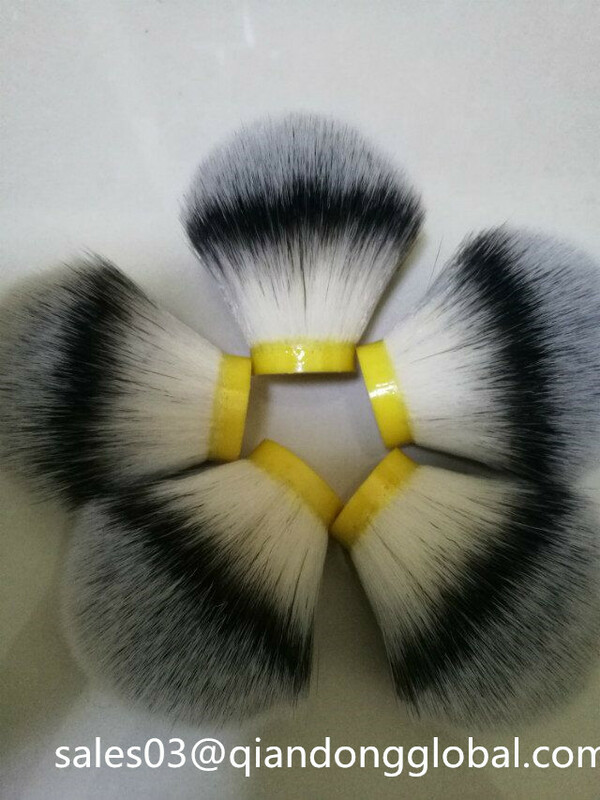 Sizes and Shape of Synthetic Shaving Brush Knots both can customize. Any other questions,pls donot hesitate to tell us. Welcome inquiry. 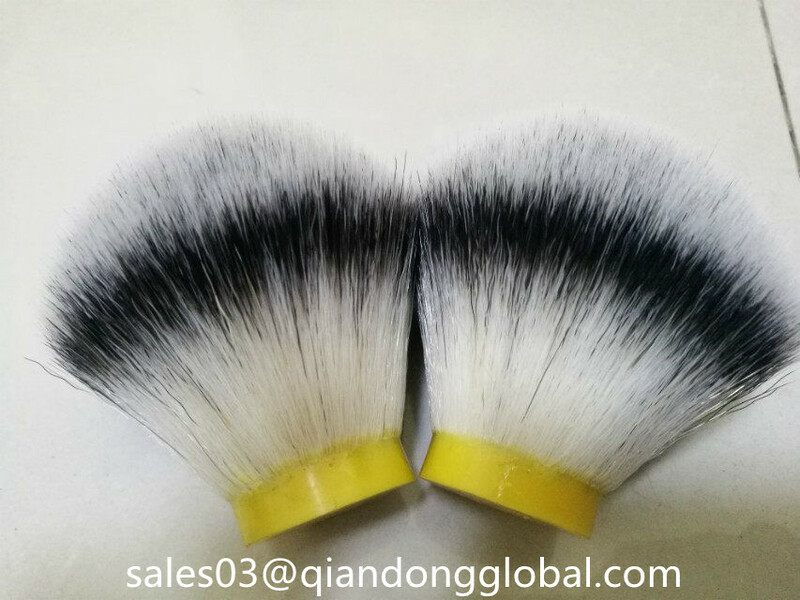 Looking for ideal Synthetic Shaving Knots Manufacturer & supplier ? We have a wide selection at great prices to help you get creative. All the Synthetic Shaving Knot are quality guaranteed. 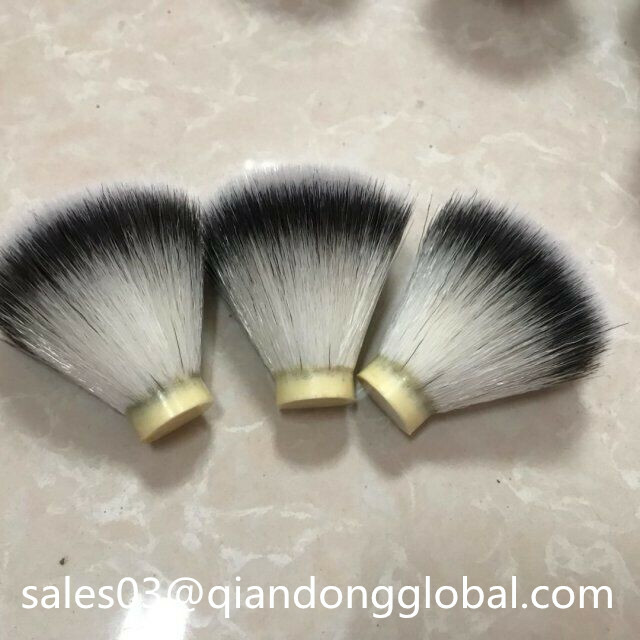 We are China Origin Factory of Synthetic Shaving Brush Knot for Sell. If you have any question, please feel free to contact us.